I agree, I love this trailer. I love all the stuff set in the Tenth Planet. 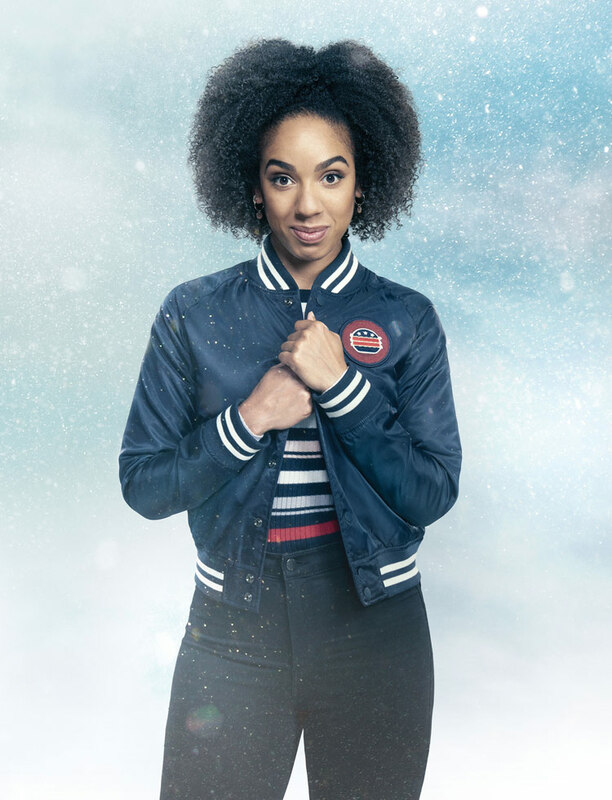 I’m also glad Bill is back, I hated her last ending (where she left with Heather), hopefully she’ll get an ending that isn’t a rehash of Clara’s this time. Also, apparently Mark is playing Hitler. At last a xmas episode worth watching? 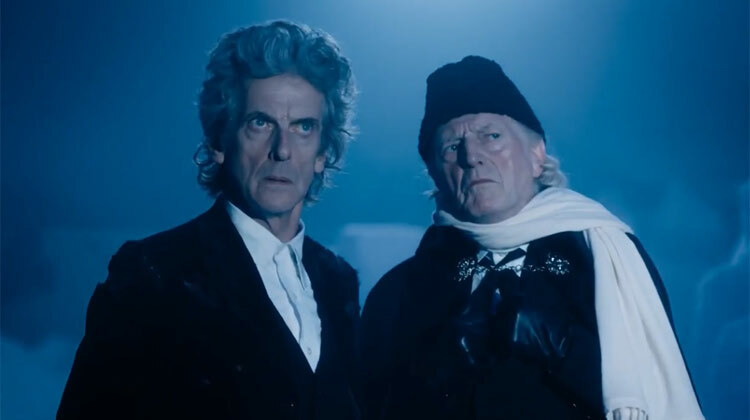 Looks good and I hope it is the send of the great Capaldi deserves. Awsome Trailer. I have so many mixed feelings for Doctor Who right now. 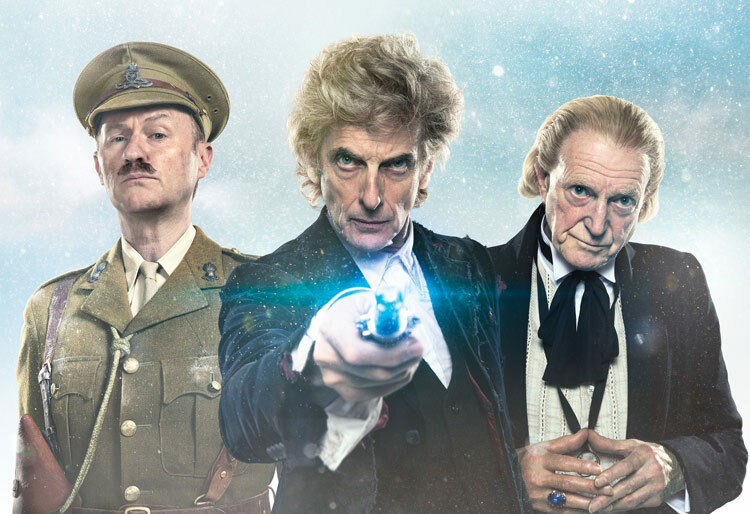 So excited for the Christmas Special and so anxious about Series 11. I really hope that Chris Chibnal and Jodie Whittaker can pull one out of the bag and convince me that she really is my Doctor. After all a cosmos without The Doctor scarcely bares thinking about. This so makes up for all the media rubbish of the last week! 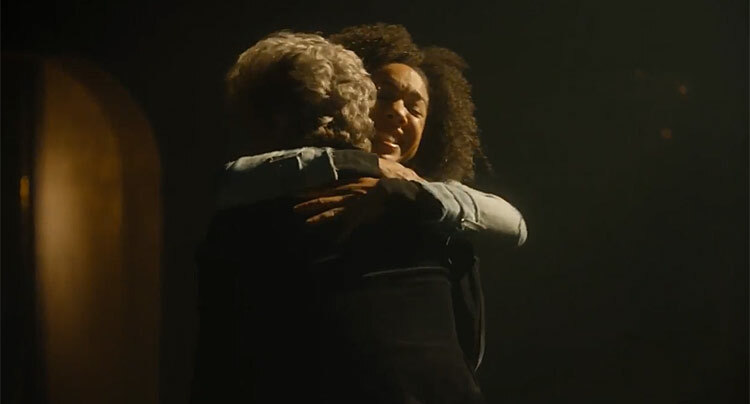 Doctor Who showing the fans united not split by press sensationalism!! 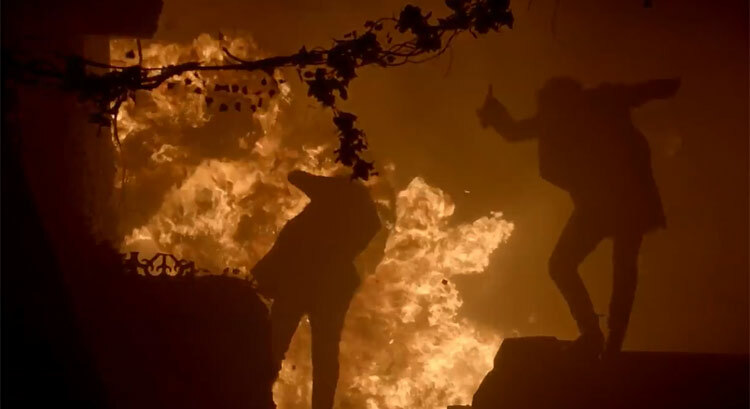 The future is bright and looks a fitting end to the Capaldi era. 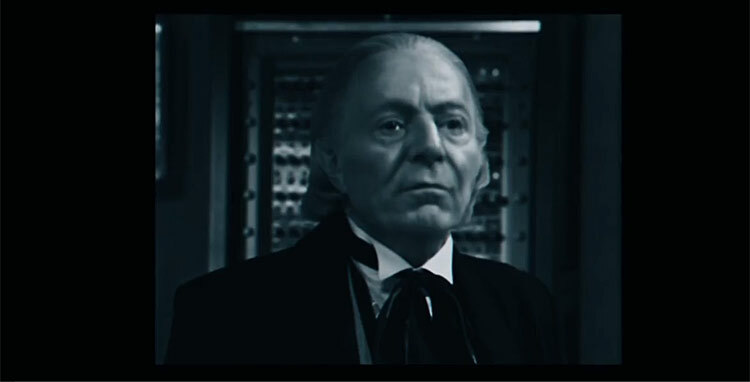 Probably the start of his regeneration from the tenth planet before that meeting with the 12th doctor. A missing scene we never saw perhaps. I also hope it’s extended longer than the usual 1 hour special! Would love to see it be 75 mins. like Day of the Doctor and Deep Breath! Wow!! Just wow! 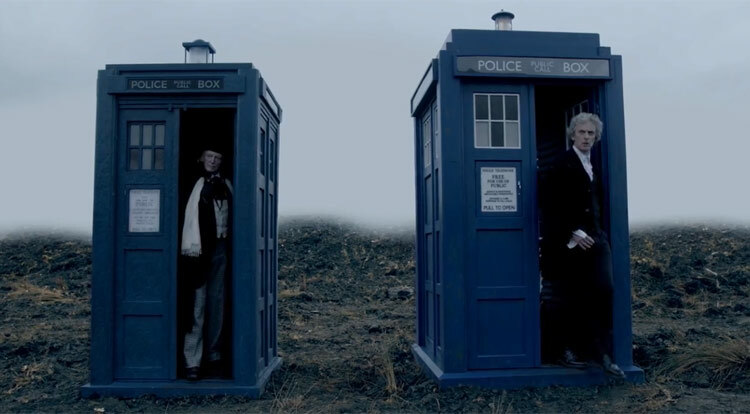 I just hope Twice Upon a Time is as good as this trailer would suggest!! Absolutely love the title!! Fingers crossed this will be a magical farewell to Peter and Steven!! What I hope? 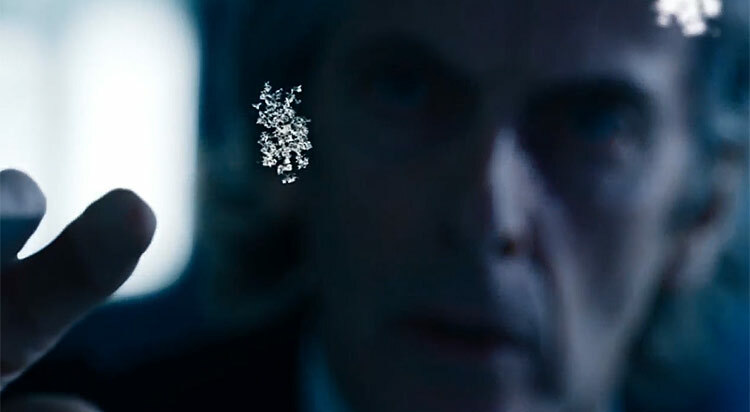 I hope it’s Christmassy, I hope it’s sad, I hope it’s exciting, I hope it’s not confusing or “clever”, I hope Clara shows up and I hope the regeneration has me in tears!! Thats a point. And a bit ‘ the War Games’. Mark Gatiss does like his victorian/ georgian dress up. He has that look for that particular era. The picture of the doctor with polly might be those missing scenes from The tenth planet and more to bring those final scenes full circle. Looks perfectly reconstructed using hartnells face from that story to blend into colour to david bradleys adventure with peter capaldis for their final swansongs.2 regenerations for the price of one. Well it is christmas. And a new doctor to boot. Can,t wait. 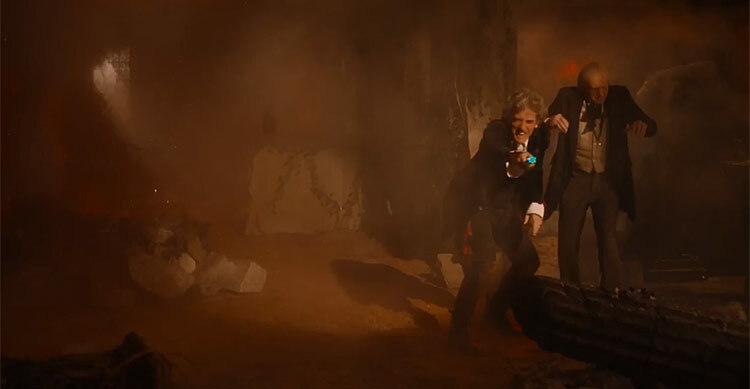 why has the first doctor got the fourth doctors sonic screwdriver in his hand in that screenshot of him and the chain? Maybe he is regenerating into Patrick Troughton again. That would be a great way to round everything off the brigadier there to way the doctor off. Will be very exciting ! I read it was meant to be called ‘The Doctors’ ? I like that title better? Oh wow. Ive now watched it 4 times in a row and its not getting boring at all! And Twice Upon A Time is a better title than The Doctors. David Bradley has won me over as the Doctor, the original you might say, and so happy that the brilliant Pearl Mackie is back as Bill! Please let her be with the Doctor in 2018’s series 11, please!!!!!!!! 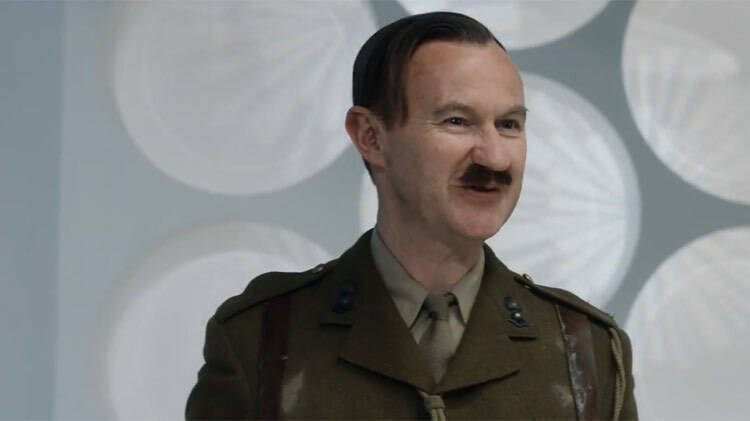 One thing though, who in the heck is Mark Gatiss playing? The Brigadier? 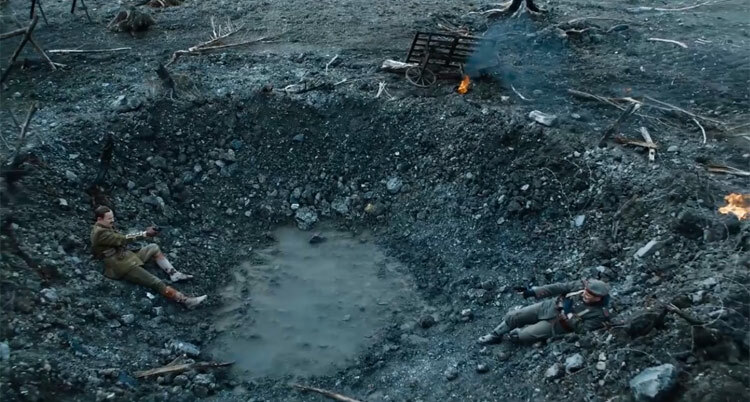 I have a feeling that it could be the Brig’s father. Just watched this trailer for the forthcoming Xmas Special. 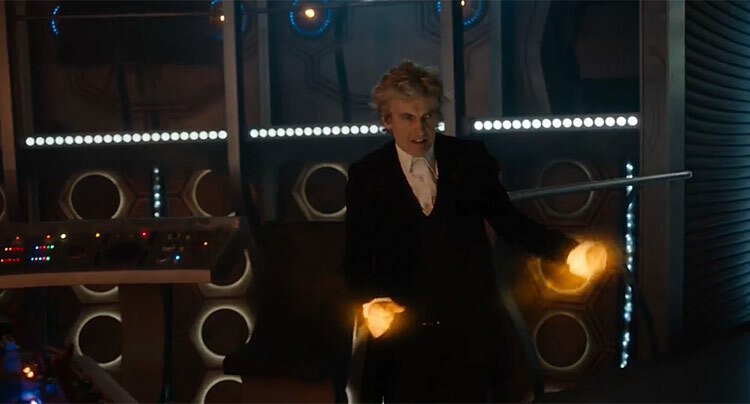 This looks as if the 12th doctor’a final adventure will be a good send off for him. 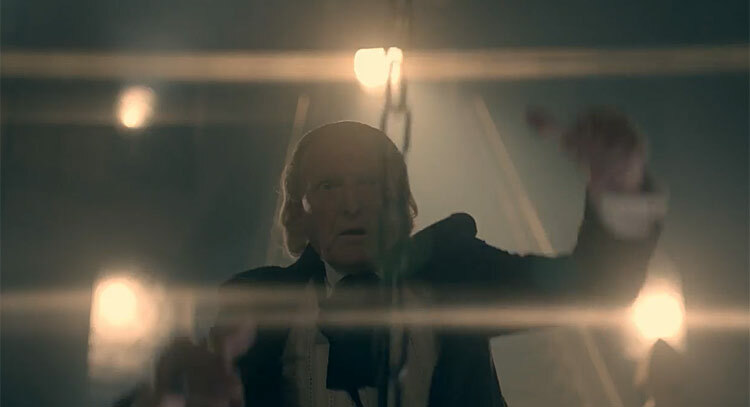 David Bradley does an excellent take of the 1st doctor.Not surprised to see that Mark Gatiss has turned up starring in this episode. 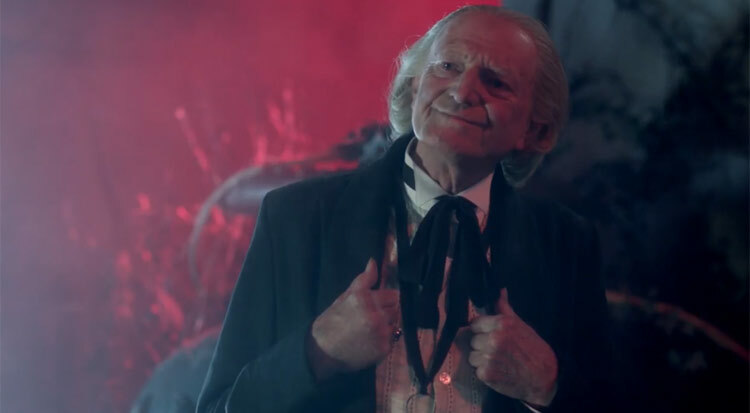 I thought it would be more than Likely after his excellent contribution with the dramatic behind the scenes origins of the story of the making of Doctor Who and how William Hartnell portrayed the 1st doctor in An adventure in Space and Time.Also Bill appearing means that all the loose ends of the story arcs of the series 10 and the era of the 12 doctor will now have been resolved and will now come to a satisfying conclusion. Peter Capaldi can now leave and hand over the keys of the Tardis to Jodie Whittaker knowing that his swansong will be one to remember. 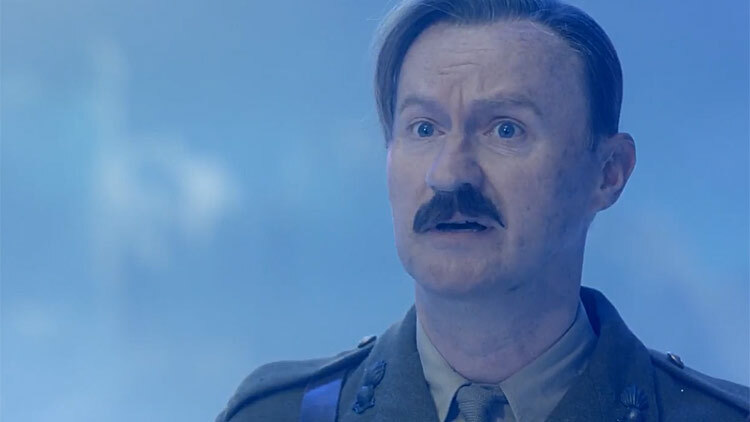 Nice to see Gatiss back (is this the 3rd time now?). 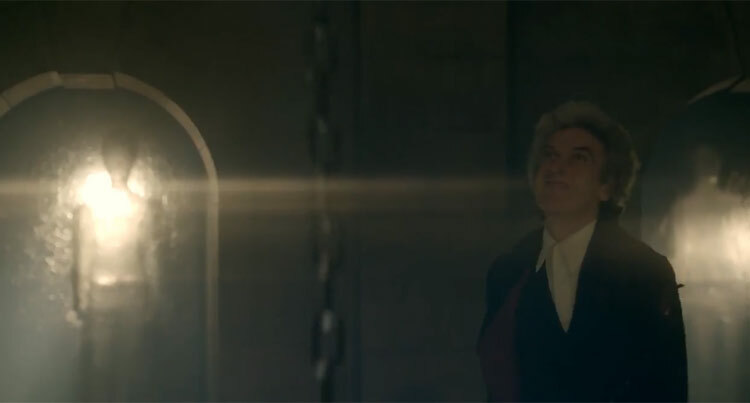 I kind of want to see Gatiss meet every Doctor in some way from now on! 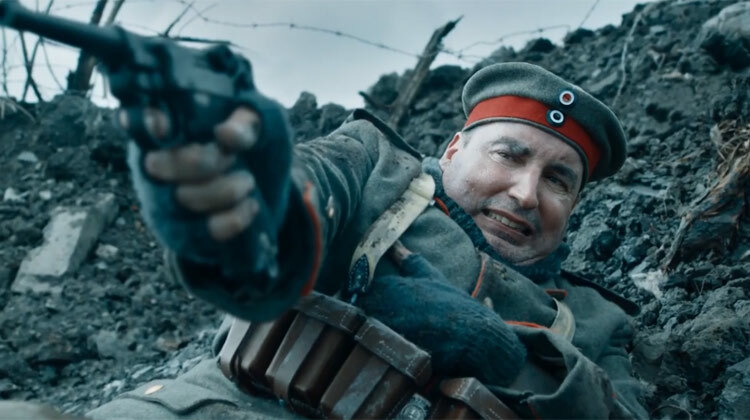 It seems like he could playing the Brigadier from this the looks of this trailer. Not too sure how I’d feel about that, but it’ll be worth a watch! Hope it’s as good as it looks. Looks quite interesting. This episode has the potential to be truly awesome. It also has the potential to fall flat on its face. I really hope it’s the former! Are you trying to be funny. Wow, it looks amazing. Great title too. 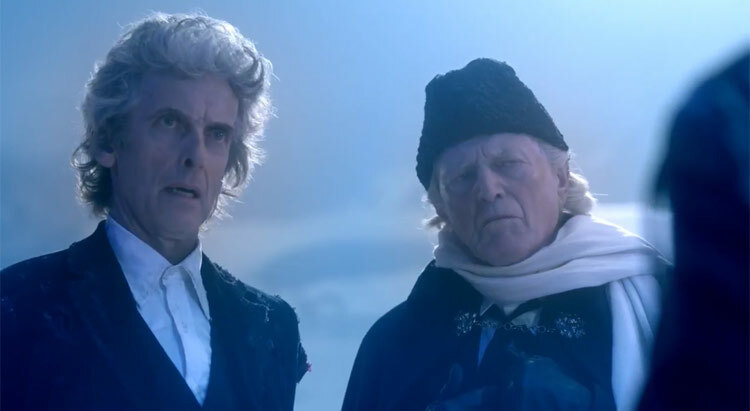 Bill and the first doctor !!!!!!!!!!!!!!!!!!! !